One of the most detailed embroidered pillows in our collection. 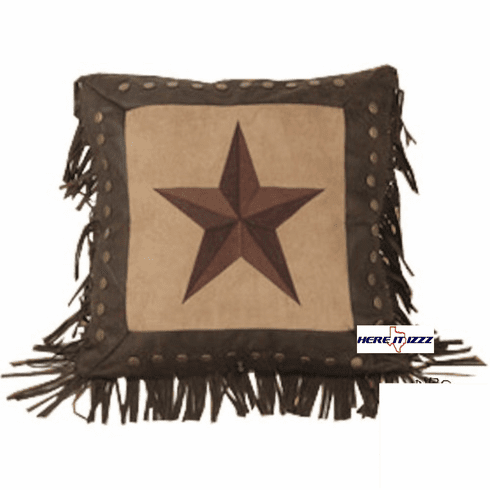 Our embroidered star pillow belongs to the Triple Star Western bedding collection rustic and unique. The colors of Beige and chocolate totally encompassed with three inch trim.